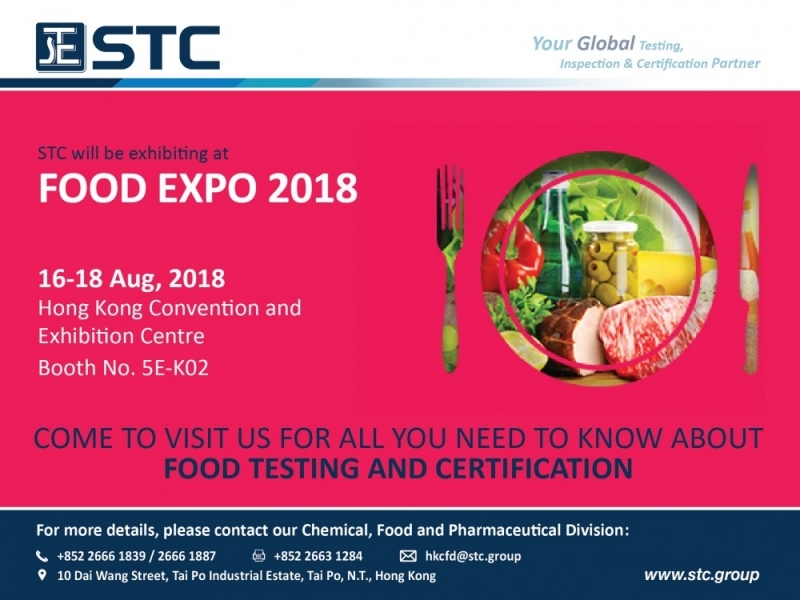 STC will be exhibiting at Food Expo 2018. 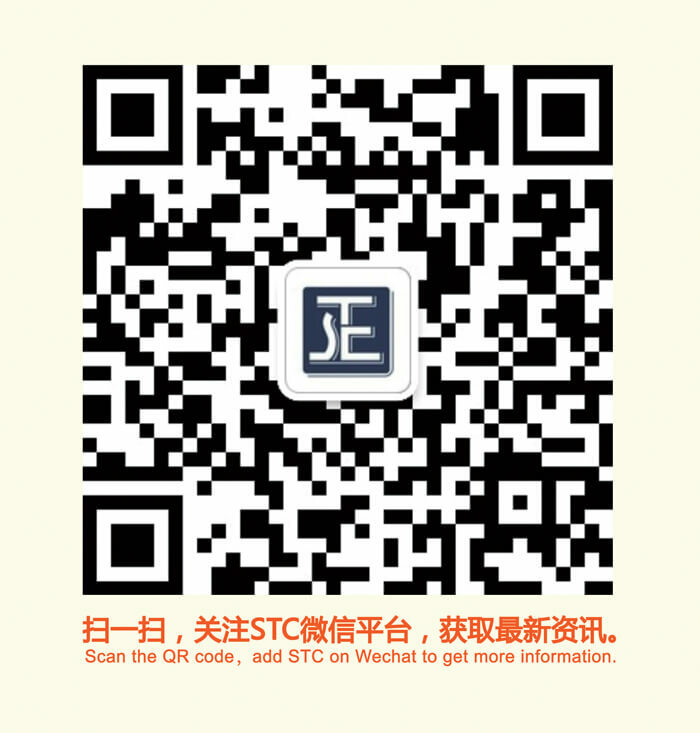 Date: 16-18 AUG 2018 Venue: Hong Kong Convention and Exhibition Centre Booth No. : 5E-K02 Come visit us for all you need to know about food testing and certification!